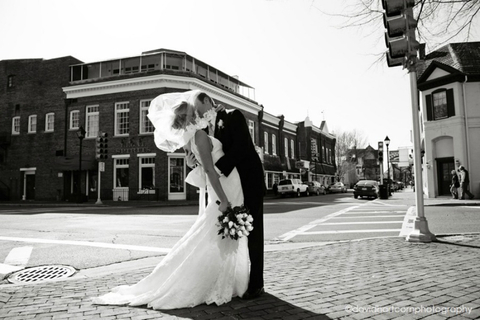 Treat the special ladies in your life to an extraordinary Mother's Day at the Tidewater Inn. 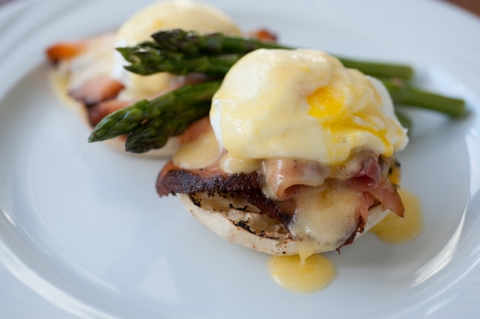 Join us on Sunday, May 12th for Breakfast Buffet, A La Carte Brunch or Dinner. 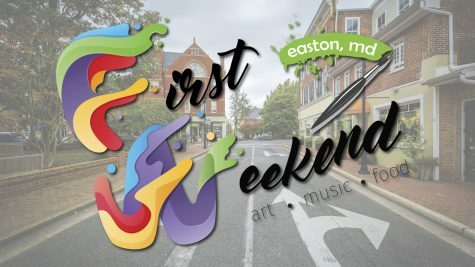 April-December we invite you to experience Easton on the first weekend of each month. We are excited to show you what makes our business community special and showcase our Eastern Shore hospitality! Visit DISCOVER EASTON for more information. 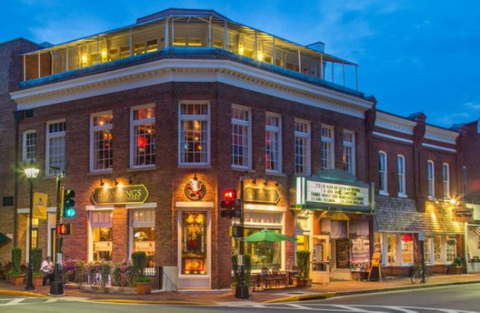 Located on the eastern shore of Maryland, Easton is a town of about 16,000 that's a great place to relax and take a break from the stresses of everyday life. If you're planning on spending a day (or more) in Easton, we've put together some of our recommended destinations and activities you should consider adding to your itinerary. The Avalon Theatre has been a staple of downtown Easton since the early 1920's featuring theater, symphony orchestras, national acts and local talent. With dozens of shows scheduled each month, there are plenty of opportunities to create a night on the town. For tickets and calendar of events, visit the Avalon Theatre's website. For hotel reservations contact the Tidewater Inn at 410.822.1300 and for dinner reservations contact Hunters' Tavern at 410.822.4034. Join us every Saturday from 10:00 AM - 12:00 PM for our weekly open house, no appointment necessary. When it comes to Maryland weekend getaways and Eastern Shore vacations, there’s no better place to explore than Easton. 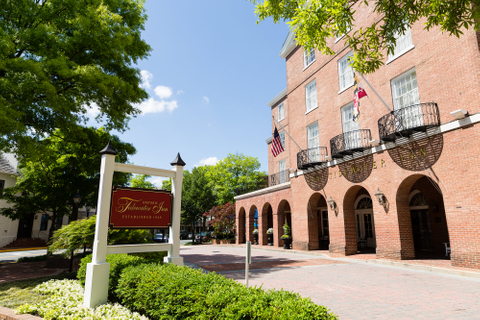 And when it comes to the best Easton hotels, the gracious and historic Tidewater Inn truly qualifies for one of the best places to stay in Easton, MD. With roots in the eighteenth century, the Tidewater Inn has been offering its guests luxurious accommodations and memorable dining for decades. If you’re looking for a quick getaway at a great price, we invite you to consider the attractive specials and packages the Tidewater Inn currently has to offer. A stay at the Tidewater Inn is the perfect way to relax and experience the true beauty of Maryland's Eastern Shore. Contact us today to make your reservation!